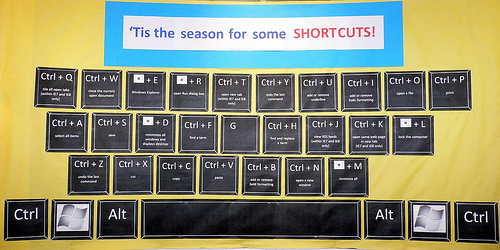 Keyboard shortcuts are important skills to learn, and I wanted to highlight them a bit more in the lab by creating some displays. I did what any self-respecting Technology Facilitator would do – I Googled it. Which led me to create this version for Word 2007 (which is what we have in the lab). I hope you might find it useful – I learned a couple of shortcuts I didn’t know about in the process! Our Chinese teacher Wendy Liao has been at it again – she’s found another excellent site for language learning – Lingt Language. Create online assignments that make engaging and assessing student spoken performance as natural as giving out a worksheet. Make oral exams that take a fraction of the time to administer and assess. Perfect for IB and AP preparation. Offer targeted feedback to individual responses to maximize student improvement. Incorporate video and images to create media and culture-rich exercises. Archive all your assignments and student responses to reuse next time and track individual improvement. 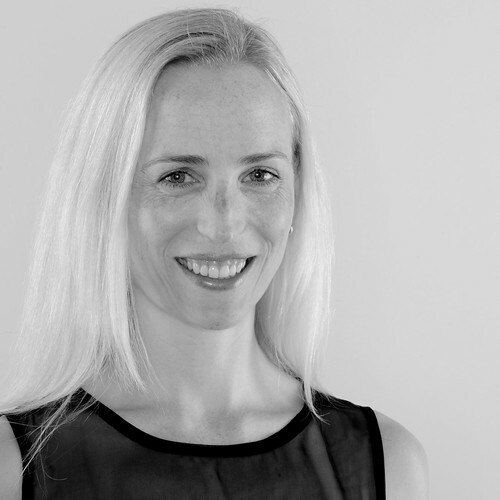 In our elementary school context, Wendy has come up with a unique way of marrying Lingt Language with Voicethread to create a multimedia reflection and learning experience. Wendy wanted the students to learn and remember the Chinese Characters for various countries, and do this in a way that helps to contribute to the learning of others. The students selected a country, then tried to come up with a story to create a mental picture, or visual association, that will help others remember the Characters in that country name. They recorded their explanation on a Voicethread, which included all the countries they were studying. Following that, students were then directed Lingt Language to answer some comprehension-style questions. A specific link is created for each class page, so you can link directly to the task. In order to answer the questions, students needed to view the Voicethread as a whole, and learn the country names that their classmates had investigated. Students could either type or record their answers in the Lingt Language site. The other great thing was that Wendy could either type or record her feedback to the students – isn’t that fabulous? The ability to record voice or type – this is fantastic for students and teachers alike. Teachers can mark and give feedback online, in both oral or written form. Responses can be organised either by student, or by question, meaning teachers can analyse results and check for group understanding. The potential for learning becomes 24/7, not just limited to the hours you are in a classroom. Great way to assess and support children according to their individual needs. It is an excellent way of collecting evidence of student-learning, particularly for student-led conferences. Feedback is emailed to students, so students will require their own email address, or an address of a parent to receive feedback from Lingt Language. In Grade 1, students have been completing a unit on poetry, and learning about parts of speech. Let’s face it: parts of speech are not the most engaging and exciting topic of study for kids, so finding a way to make it enjoyable was high on our list of priorities. We found the perfect vehicle for spicing it up – Wordle! The Grade 1 teachers talked about -ing words in class (verbs), so students came to the lab with a sound understanding of the topic. We decided to make -ing poems so the students could demonstrate their understanding of -ing verbs, and present their understanding in a visually appealing way. We initially used Microsoft Word to type the poems up, because it meant we had a back-up plan in case we needed to change the spelling or formatting of our Wordles. 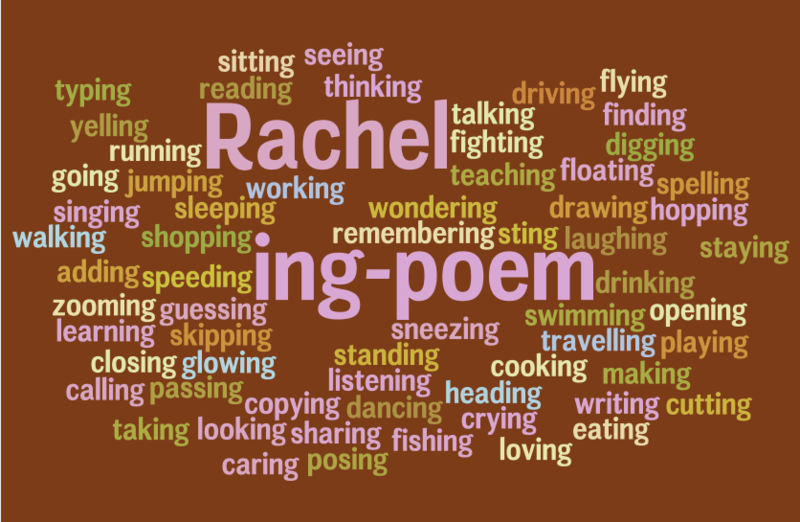 I asked the students to type the title -ing poem three times (to make it larger on the final wordle), and their name three times as well (so we could easily identify the finished Wordles). Following that, the students typed in as many different -ing words as they could. We used Jing to capture the finished Wordles, and they are now being displayed in the class.